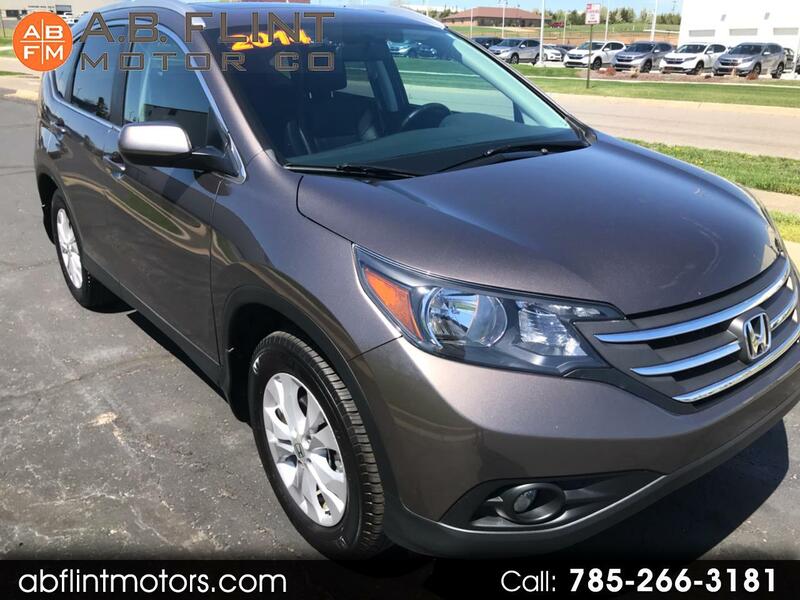 Used 2014 Honda CR-V 4WD 5dr EX-L w/Navi for Sale in kansas city mo 64119 A B Flint Motor Co.
WOW! 1-owner, perfect AutoCheck report on this 2014 Honda CRV EX-L w/Navigation. This SUV drives and looks as close to new as possible, you will LOVE it! The interior is clean and smoke-free. Exterior is beautiful without even a single door-ding. You won't be disappointed when you see and drive this CRV.